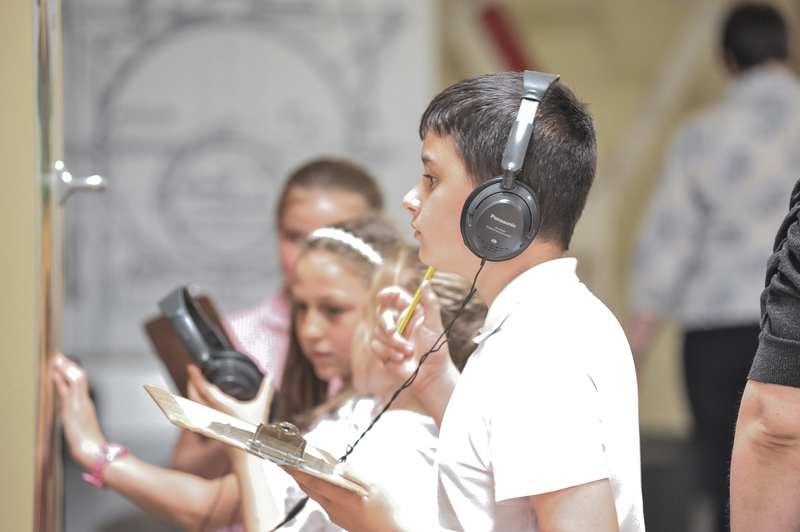 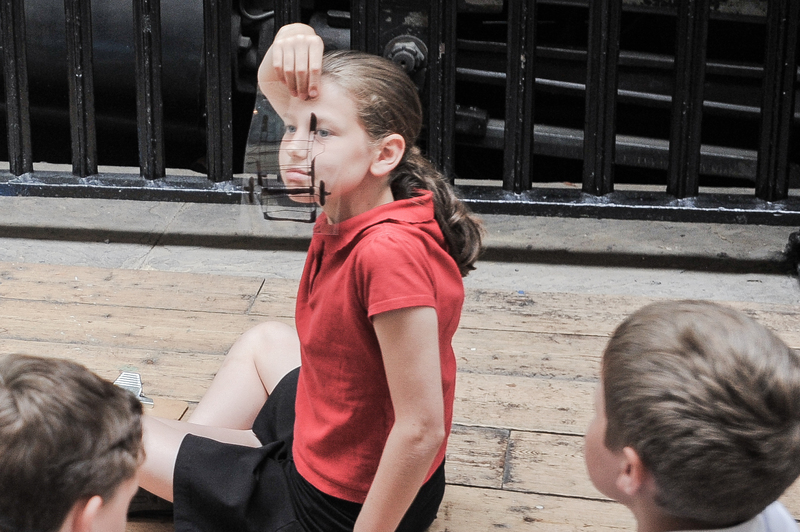 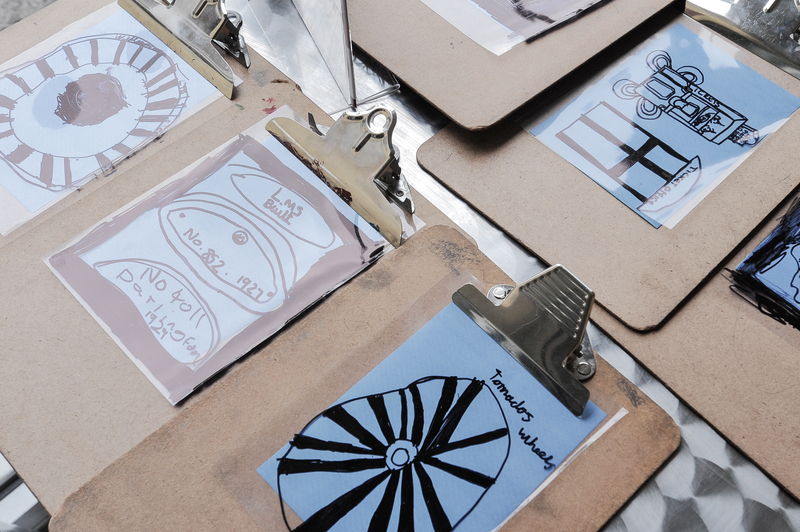 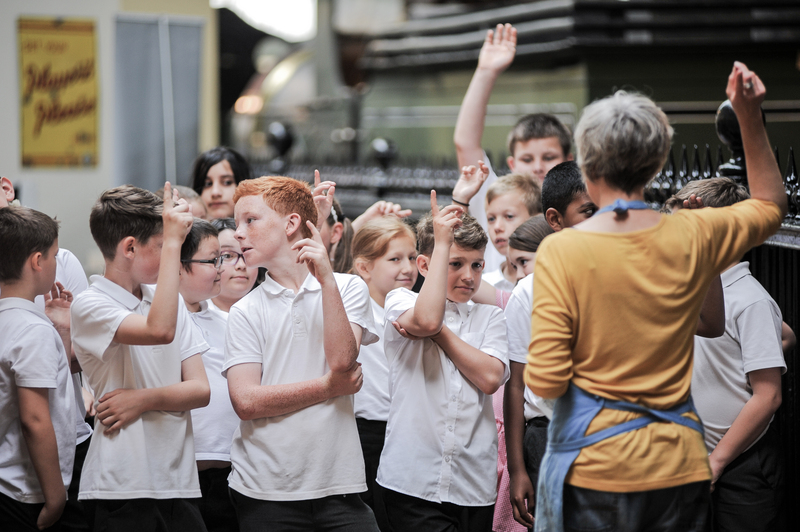 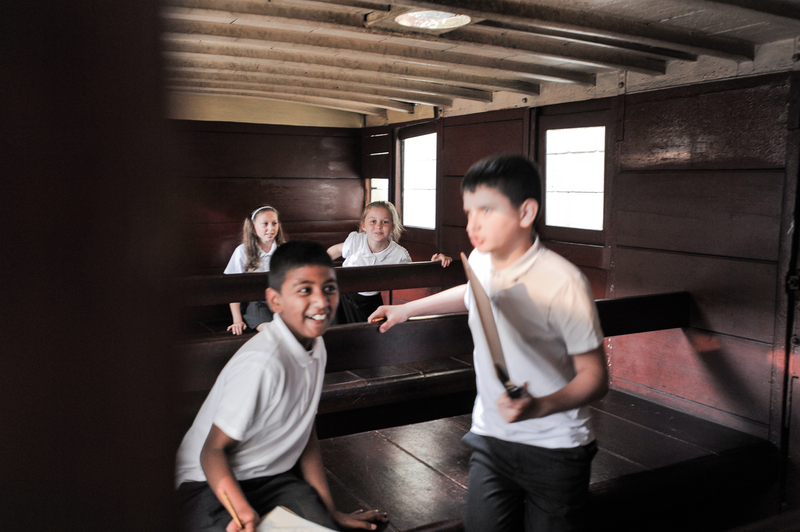 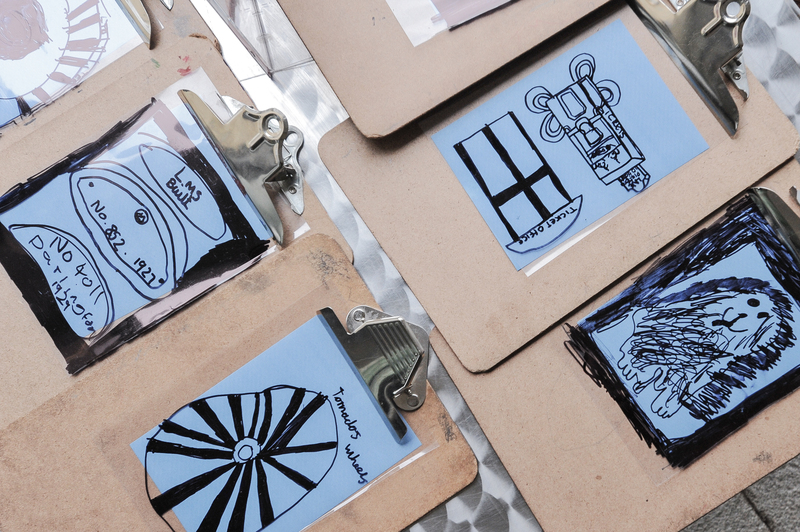 In 2014-15 artist Sara Cooper worked with a local primary school as part of her Collections artist-led project. 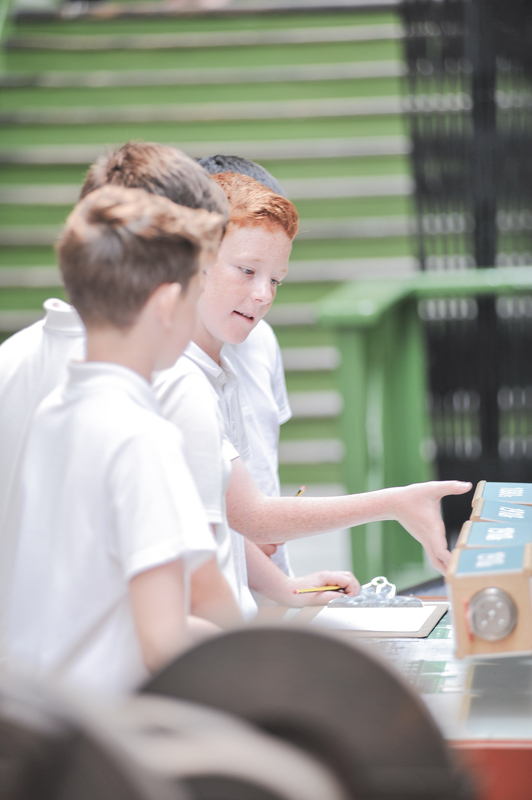 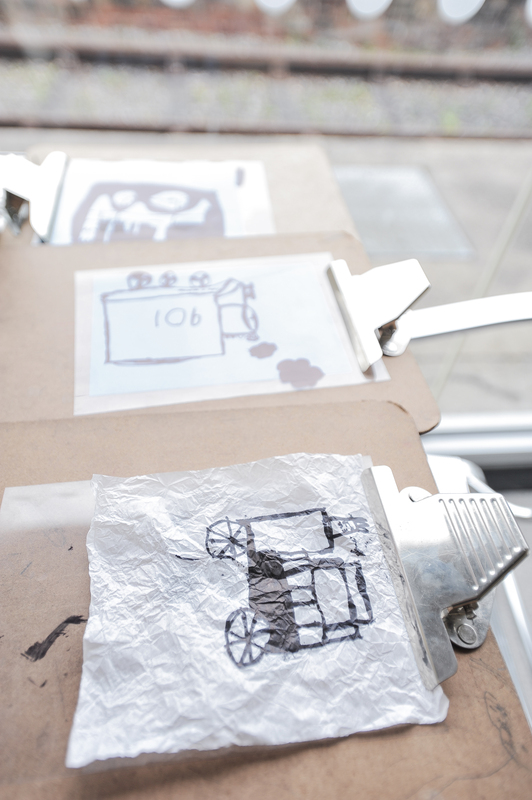 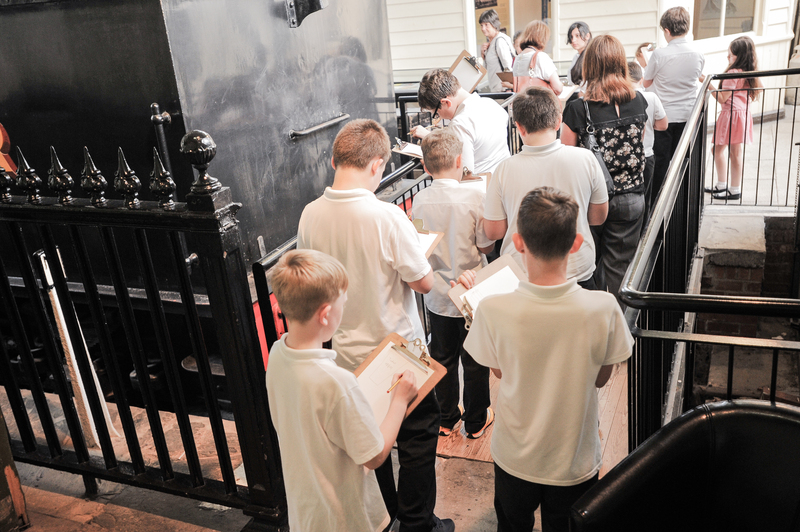 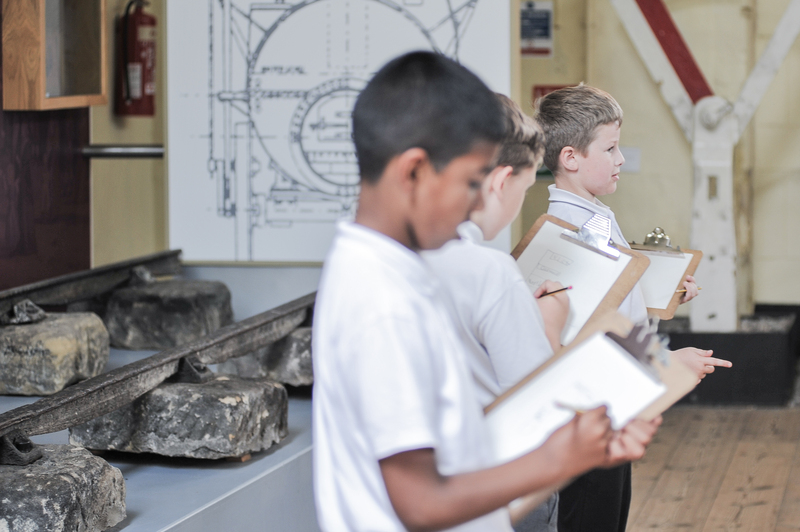 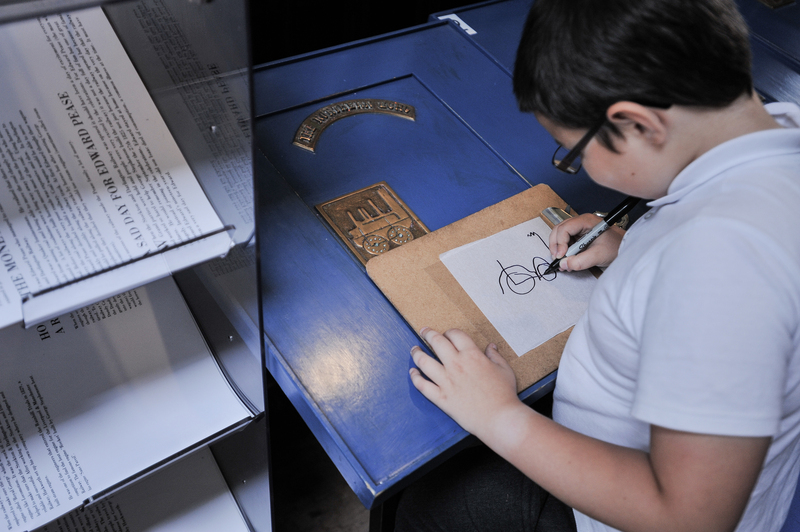 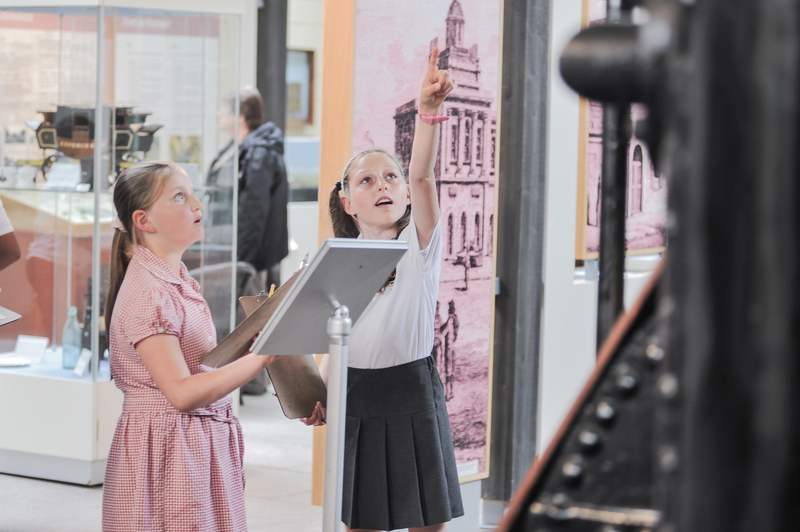 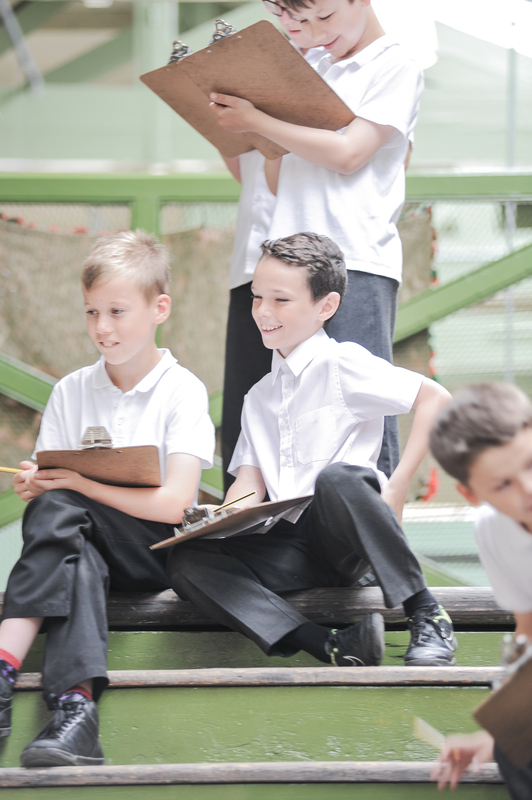 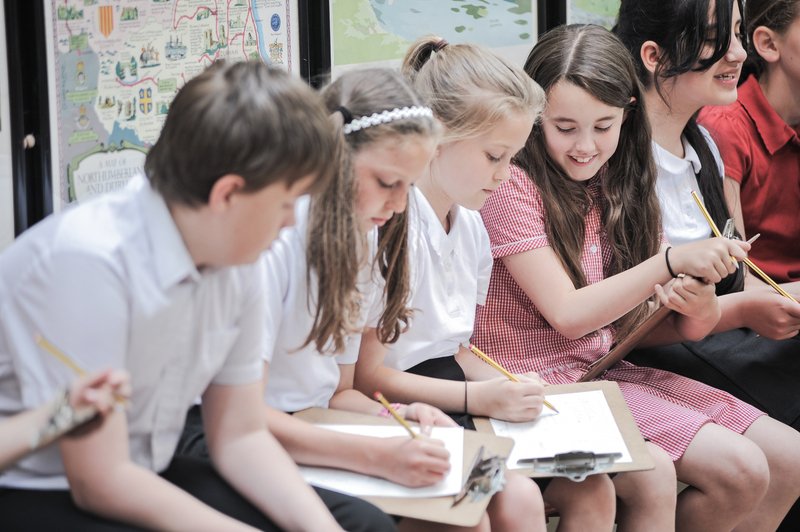 Pupils explored the Head of Steam Museum, made maps of their walks around the collection and created artworks in response to railway artefacts and stories. 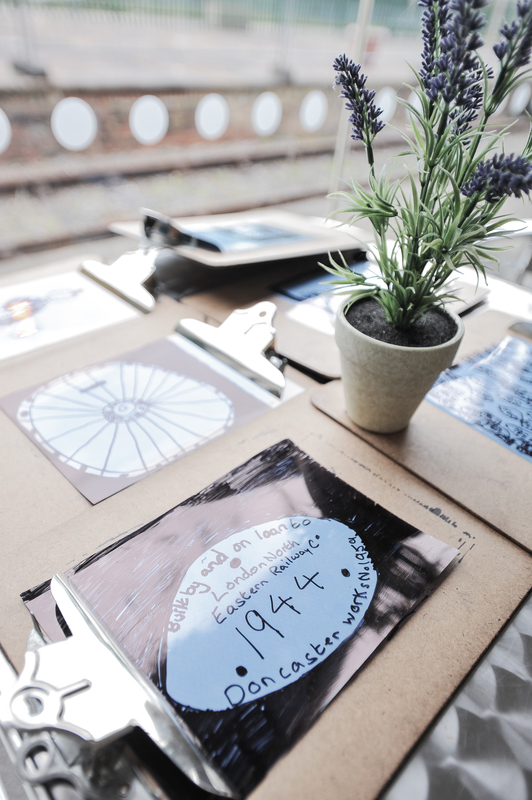 The artwork was shown in exhibitions at Head of Steam railway museum and Darlington Town Hall exhibition space where it drew lots of attention and positive comments.